Game days are fun. I love the feelings of Saturdays in the fall. Football on the TV, wearing my colors with pride, and also, eating a lot of yummy food. Game days are a great excuse for eating a lot of dips and making Razorback shaped brownies. Or at least that's how it works in my house. Today I wanted to share with all of you some of my favorite game day recipes. These are my go-to's on Saturday's. Maybe not all of them every Saturday....or maybe all of them! Click the links under the photos to go to the recipe. I make these almost every game day. Everyone loves them. 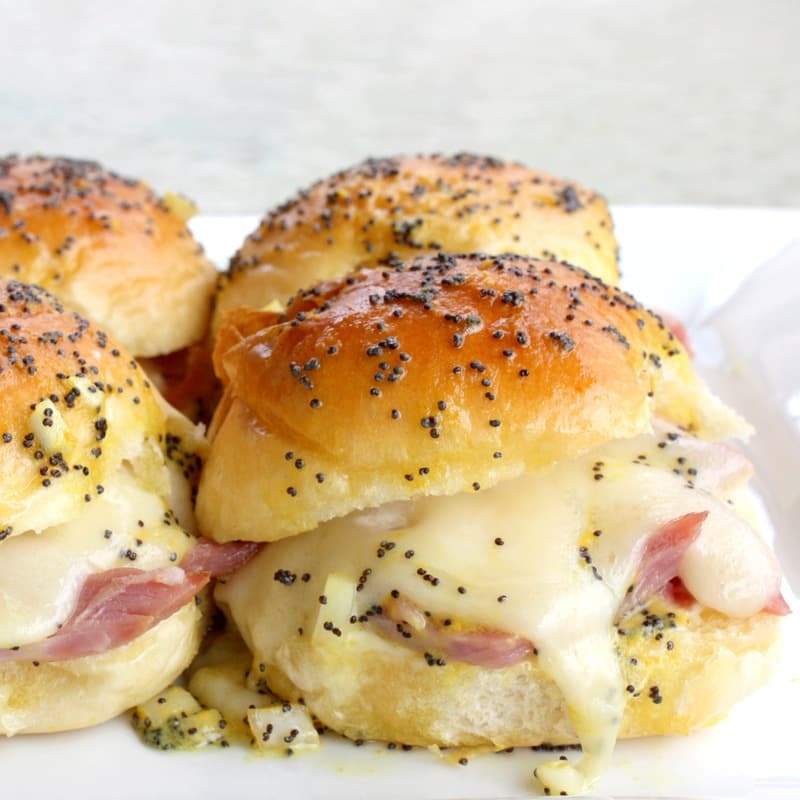 This is the perfect game day sandwich. I make these sandwiches so often and the recipe is so easy that I don't even have to look at the recipe anymore. I whip these up quickly and there's rarely any leftovers but if there are, they re-heat amazingly. Y-U-M.
Again, another easy recipe that's so easy to make I don't even need to look at the recipe because there's only three ingredients!!! 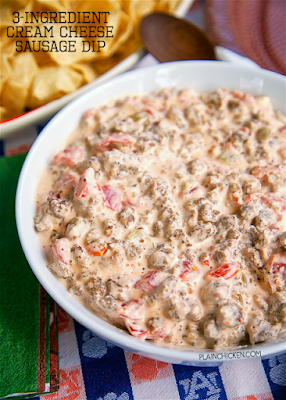 Sausage, cream cheese and rotel. Mix together and you're done. I actually always do two blocks of cream cheese and two cans of rotel otherwise it's very sausage-y. Do whatever your taste buds feel necessary! 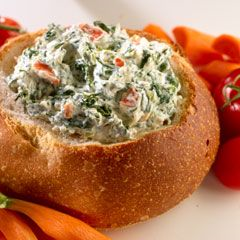 I love spinach dip and this is a recipe I've been enjoying for decades now. It's simply the recipe on the back of the Knorr Vegetable Soup Mix package. This is a cold dip and I serve it at almost every party I throw. It's easy to make ahead of time and it tastes delicious for days.